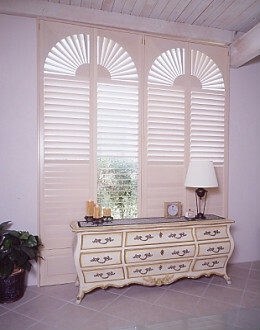 If searching to find the essence of fashion for any window in the home, be sure that you look into Orlando window shutters from American Blinds and Shutters Orlando. 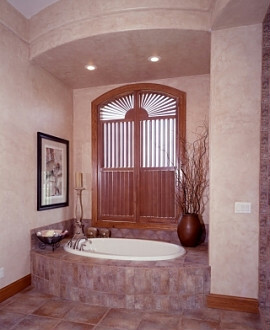 We carry many major brands of shutter manufacturers (Including the 3 largest window coverings companies in the world!). 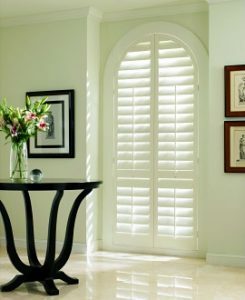 What Louvers Sizes Do the Shutters Come? The window coverings come in various sizes since there are windows of varying lengths. Louvers come in 2 1/2″, 3 1/2″ and 4 1/2″ sizes. The bigger the Louver the better it is for visibility to your outdoors. The louver can be controlled very easily. This is done through the use of a tilt rod or one that’s actually built into the frame. Call today for a custom size and in no time your windows will look more unique. Do They Come in More Than One Color? 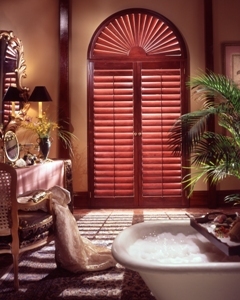 When it comes to selection, American Blinds and Shutters has it all. 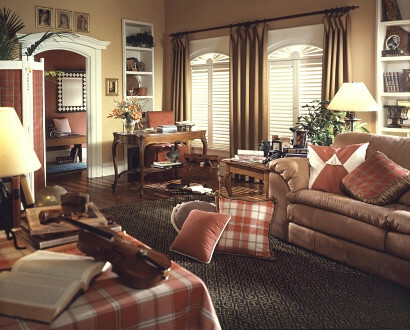 All of our window coverings for your Orlando home come in different styles and colors. We give our customers limitless options when it comes to picking out unique window coverings for the home. Why Use the Window Covering? When faced with options go with your heart. You should use this particular style of window covering because they are extremely practical. They can be used in combination with curtains and also temper the light coming string into your home. Are These Window Coverings Expensive? Will They Fit on Any Window? If they are customized then yes, they will fit on any window. They can either hang inside the window frame or on the outside whichever you prefer because when it comes to your windows no one covers them better than American Blinds and Shutters Orlando. 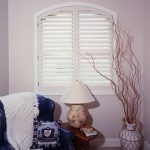 Get your new Orlando window shutters installed today and see how different they can change the appearance of just about any room in the home. We provide professional installations in order to get your windows looking their very best and staying that way with quality coverings.